Used car leasing is not a common practice, but some dealerships do offer it. Typically, a used vehicle that can be leased will be part of a certified pre-owned program. Brands that explicitly do not offer used car leases are GMC, Cadillac, Ford, Chevrolet, and Buick. Curious about leasing a used vehicle? 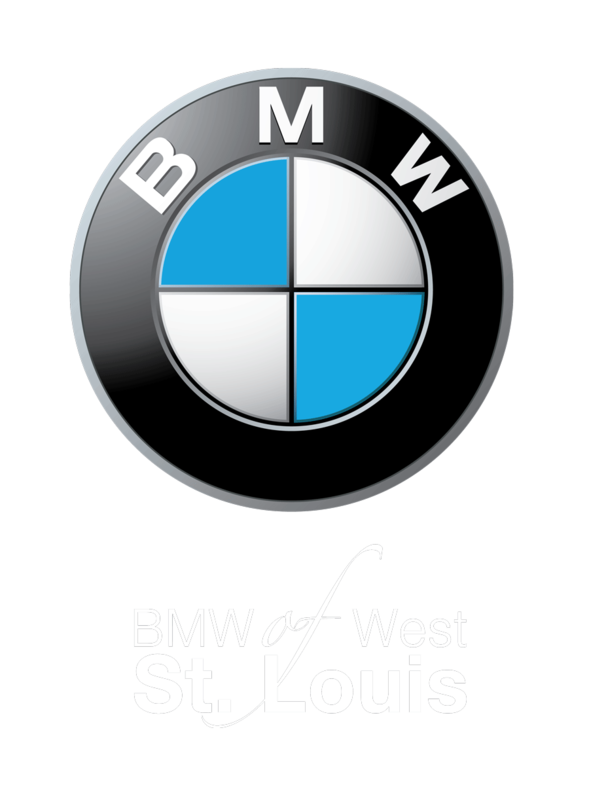 Contact Suntrup Automotive Group, serving St. Charles and beyond. Which Used Cars Can Be Leased? – Generally, only certified pre-owned vehicles can be leased as a used car. Not all dealerships advertise used lease prices, so it’s a good idea to contact us to inquire about them. 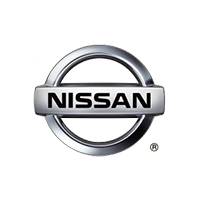 Used vs. New Car Lease – You’ll get many of the same benefits as you would with a new car lease, with lower monthly payments. When the term is up, you’ll have to return the vehicle, as well as keep within mileage limits. Can I Buy a Used Car After I Lease? – Should a dealership offer used car leases, you can safely assume they’ll allow you to purchase the vehicle at the end of the lease. 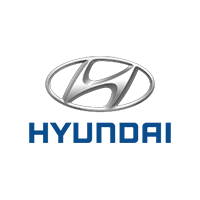 With that, you’ll have a lower residual value than you would if performed a lease buyout on a new model. Insurance for a Leased Used Car – The value of the car will dictate the insurance cost in some manner. Insurance rates could be less per month with a CPO lease. Though you may pay higher maintenance costs with a certified pre-owned car, those vehicles tend to have more extensive warranty plans that cover important repairs and components. 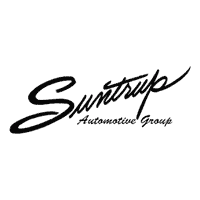 View all of our new and used specials available at Suntrup Automotive Group today! Should you have any questions about financing or leasing, or the benefits of buying new vs. buying used, reach out to us at or visit our dealership near St. Peters today! Thinking buying might be a better option for you? Consult our guide on leasing vs. buying to make a confident decision. 0 comment(s) so far on Can You Lease a Used Car?